Finding the right home for your lifestyle and your family isn't always easy. It can take some time to narrow down what you really want, and then find the home that matches. Most homeowners will live in their current home for about 9 years or longer before moving. This means, you have become very used to your surroundings and what you like and don't like about where you live. One of the keys to finding the perfect home to match your lifestyle in Charlotte is translating what you do and don't like about your current home and neighborhood into a needs and wants list. The needs and wants list starts with a closer look at your family dynamic. Before you start shopping for a Charlotte home for sale, you need to understand your family. If you're single, it's much different compared to a family of six or even a retired couple. Everybody is in a bit of a different situation and you need to know your situation before creating a needs and wants list. Maybe you're single, but you own three dogs and you really want a big backyard for the dogs. Maybe you have three children under the age of five and you really prefer a place with great schools. The dynamic of your family will become a major driver in finding the right home in Charlotte for your lifestyle. We all know when it comes to real estate, location matters. 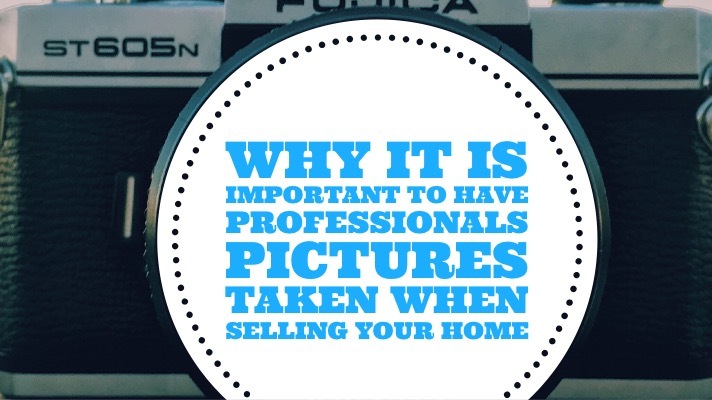 However, it's not just about buying a home somewhere that will be easier to sell later on. It's also about matching the neighborhood and location to your specific lifestyle. The summer gets hot in Charlotte and cooling down is as easy as hitting the closest place with water. Whether you want to take a trip to the lake or enjoy a water park, there are plenty of choices near Charlotte. Here's a look at some of the very best water activities to enjoy this summer in Charlotte. Great sightseeing and dinner cruises are offered on Lake Norman from Queen's Landing. this company offers the Catawba Queen, which is a Mississippi riverboat or the Lady of the Lake, which is a luxury yacht. You can choose a meal including a four-course plated option or a buffet-style option. They even hold special events for holidays throughout the year. The Carowinds amusement park is a great spot to enjoy and after a few coasters, you can beat the heat at Carolina Harbor. Enjoy the Myrtle Turtle Beach and Kitty Hawk Cove, which are both kid-friendly and perfect for the family. They also have a six-story slide called Blackbeard's Revenge and plenty of other fun options for all ages. If you want to really enjoy the water park, get a season pass and go multiple times. Those looking for some serious action on the water will want to head to the U.S. National Whitewater Center. this spot offers a variety of watersports including Family Rafting, Adventure Rafting, Rodeo Rafting and so much more. Enjoy stand-up paddleboarding, kayaking and plenty of other flat-water activities here, too. Charlotte offers several great bars and a vibrant nightlife. If you prefer a wine bar, you're in luck. Here's a look at some of the finest wine bars in Charlotte. Found in the center of Dilworth, this amazing wine bar offers a 1940s style building with a wonderful atmosphere. The Dilworth Tasting Room features an open-air courtyard and patio with an amazing secret garden. Enjoy the beautify bar made of copper, mahogany, and steel. They offer plenty of high-quality, low-production wines to choose from. An Uptown choice for your wine needs, The Bottle Shop is found within the Charlotte Marriott City Center. They offer retail wine along with wine by the glass with plenty of options to choose from. Found in the Historic Morrison House in Charlotte's Fourth Ward neighborhood, POPLAR offers wine, tapas, and spirits. They provide plenty of wine by the glass and bottle with Peruvian-inspired tapas on the menu. It's a casual atmosphere with plenty to offer. Found in the heart of Charlotte, The Wooden Vine offers one of the finest wine bars in the city. You can enjoy plenty of great choices with more than 50 wines by the glass and over 300 by the bottle. The atmosphere is very romantic and relaxing with dimmed lights, candles, and wonderful music.